We're pleased to present our first show catalog - featuring all of the participating artists and their work that was displayed at aRt Cottage last month. In addition to viewing our catalog here, you can also click here to download it as a PDF. Enjoy! Thank you to all the visitors from Concord and beyond who came to support our debut visual art show and contributed to its great success! We had a remarkable turnout of support at our reception and many viewers throughout the entire month. Special thanks to Katie Nolan and her art teaching staff from Clayton Valley Charter High School, to the participant art students from CVCHS, and to FRO from the aRt Cottage. We are grateful for the community leaders who attended the VIP art mixer. Their openness to exchange ideas for evolving to a more art-friendly, responsible city is inspiring. 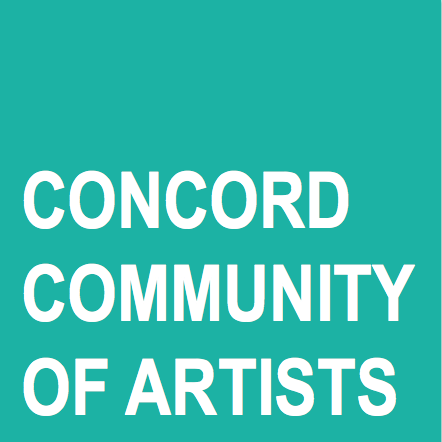 Coming up - watch for our digital catalog of Concord Arts Alive! Emerge coming soon!